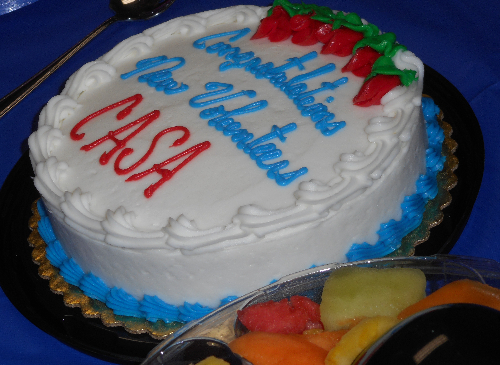 Supervised Visitation, CASA, Community Accountability Boards, Restorative Justice - all these programs need volunteers! 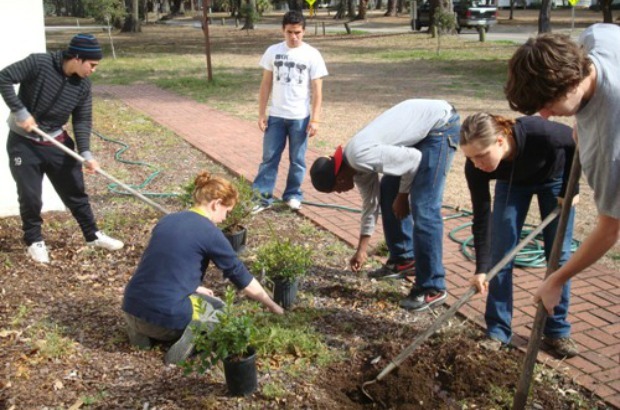 Find out how you can help your community. 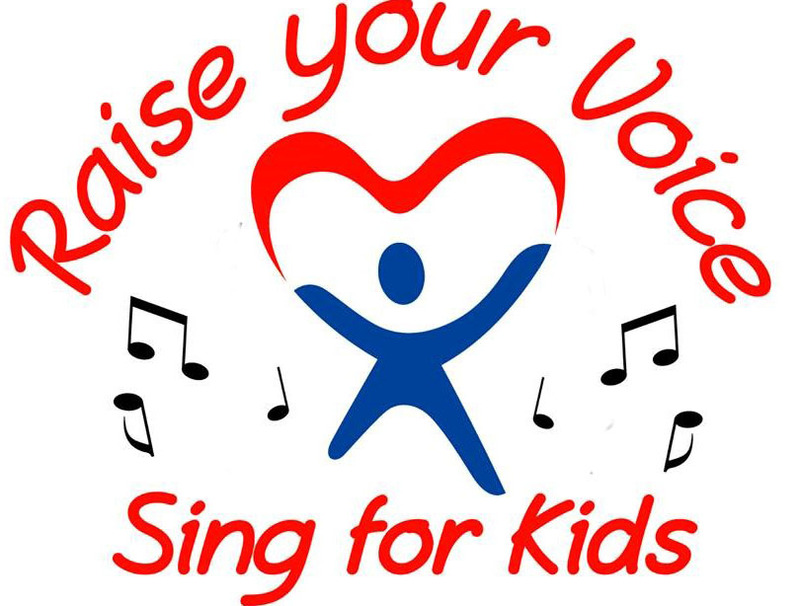 Raise Your Voice April 25'th at Proctors. 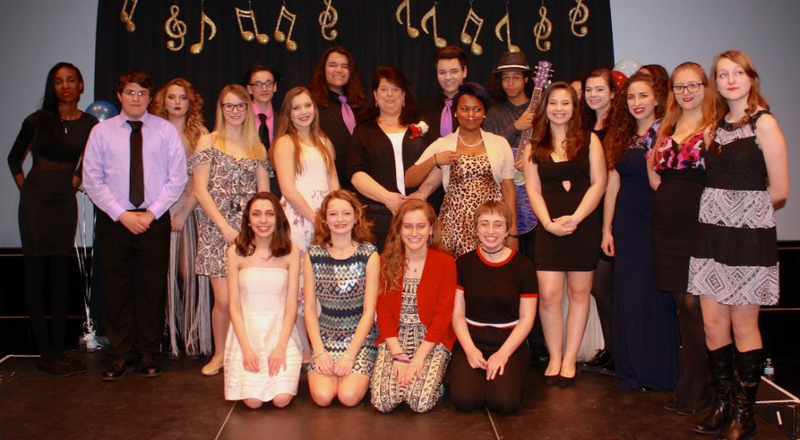 20 Amazing Youth Vocalists. Our 2017 winner went on to American Idol! Come out for the fun and Support CASA. 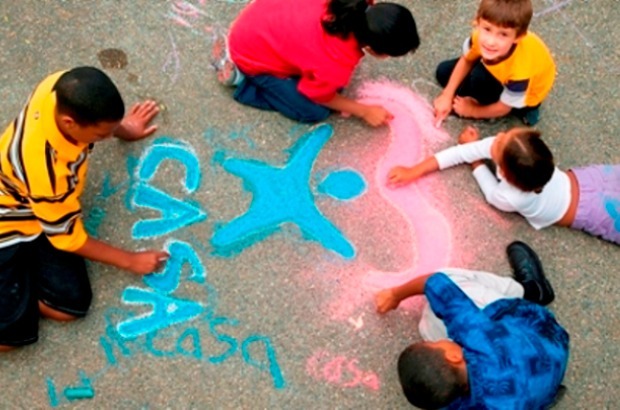 CASA helps kids! Providing peaceful resolutions, accountability and justice through community-based remedies. 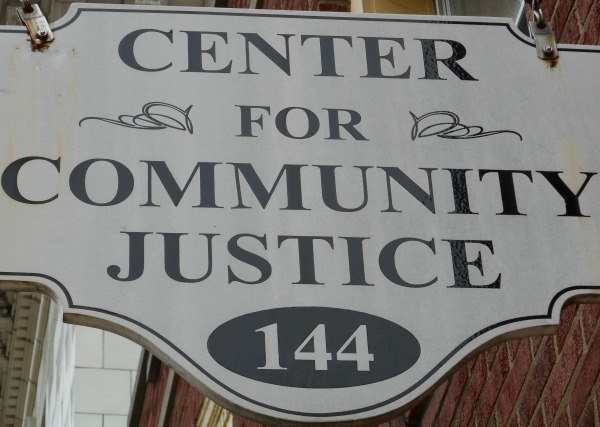 For the past 40 years the Center for Community Justice staff and volunteers have assisted residents of the Capital Region through difficult times. Our services have helped tens of thousands of people, and we're proud of that accomplishment. Programs like Community Service, Court Appointed Special Advocates (CASA), Restitution and Supervised Visitation have been crucial to the health of our legal system and our community. Without programs like these and new ones such as Community Accountability Boards and the Restorative Justice, local courts would be overloaded with minor cases, and far too many low income people would have suffered needlessly because there is no one else to turn to for the services they need. One of our newest program's - Juvenile Community Accountability Board (JCAB) began training volunteers in early 2015 and has helped nearly 50 kids since. Community Accountability Boards (sometimes called neighborhood accountability boards) have been proven effective in communities in our region and across the country. 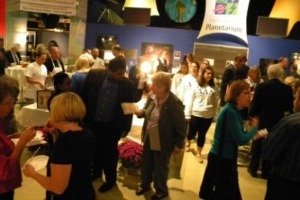 Community volunteers make this program so successful. To sign up to become a Community Accountability Board volunteer contact dreali@theccj.org. Visit our volunteer page for more information about this and other opportunities. 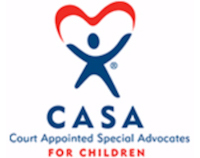 2019 Raise Your Voice CASA Fundraiser Will Raise the Roof! Employer Breakfast Standing Room Only! With CAB boards already hearing cases, we need volunteers. When we announced our June training we had no idea that so many people in Schenectady would want to participate. There are already so many people taking the training that we're thinking of moving to a larger room. 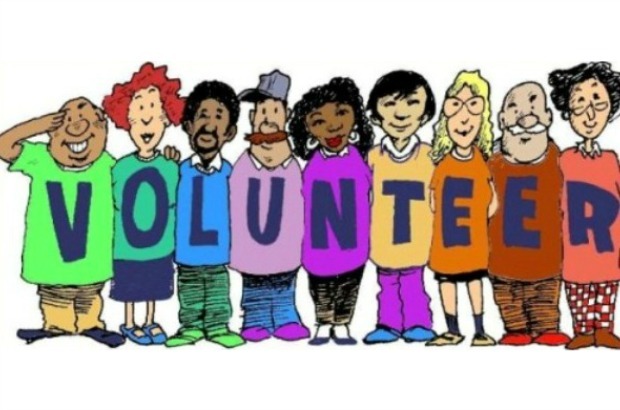 Interested in becoming a CAB volunteer? Call 518-346-1281 extension 30 to join in our June training. Dates: June 11, 15, and 17.